SBM’ers Mary and Aidan join the group to begin their first rotations and continue the great relationship between the SBM and the Brennan group. 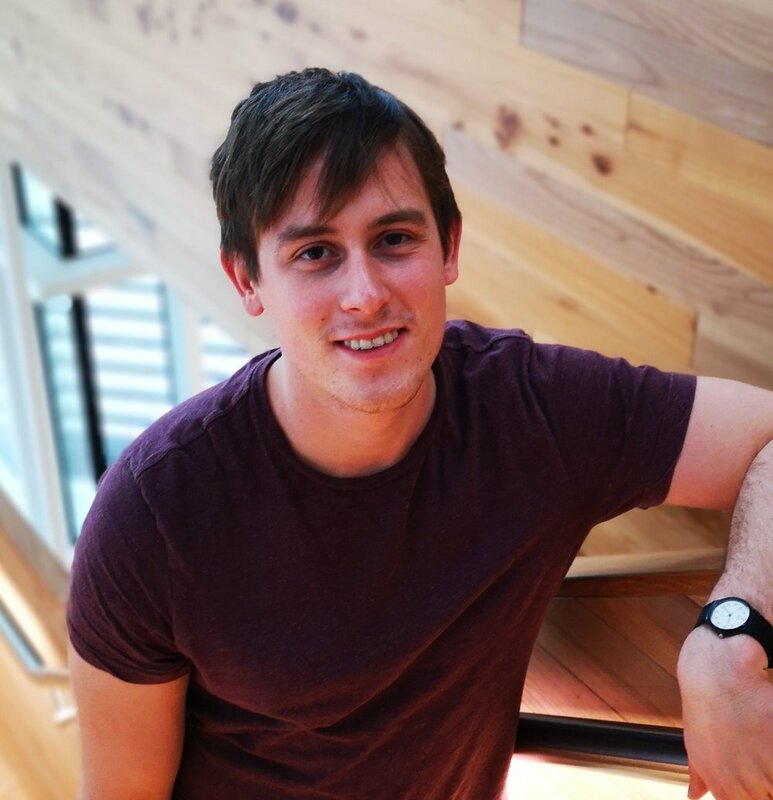 Tryfon joins the group as a post-doctoral researcher looking at the development of deubiquitinase inhibitors. Yining rejoins the group following her SBM CDT rotation project to start her full DPhil. Welcome back! Ewa finishes up in the group after a very successful summer spent working on designing small molecules for the treatment of Friedreich’s Ataxia. We’ll miss you! 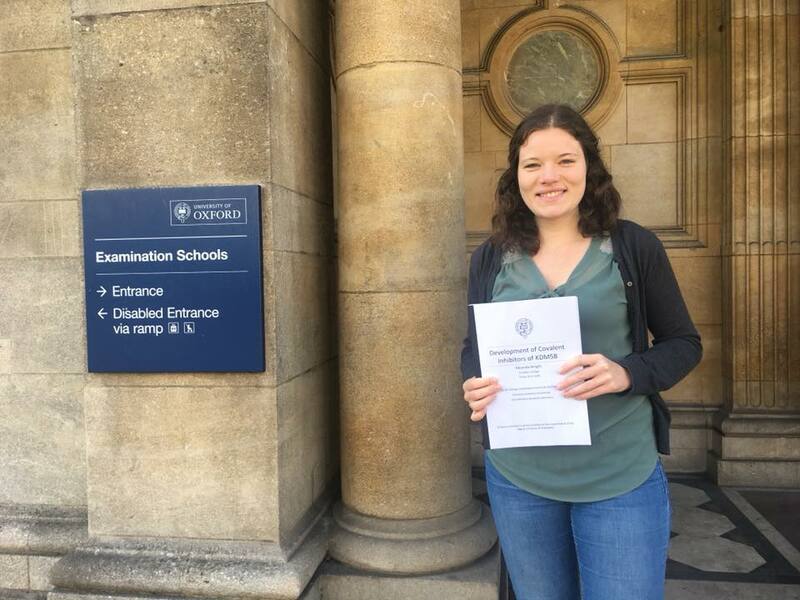 The second of our final year DPhil student hands in their thesis! Massive congratulations to Miranda and best of luck at your new job with Vertex! Congratulations to the boss who was made full Professor! Not a bad birthday present. 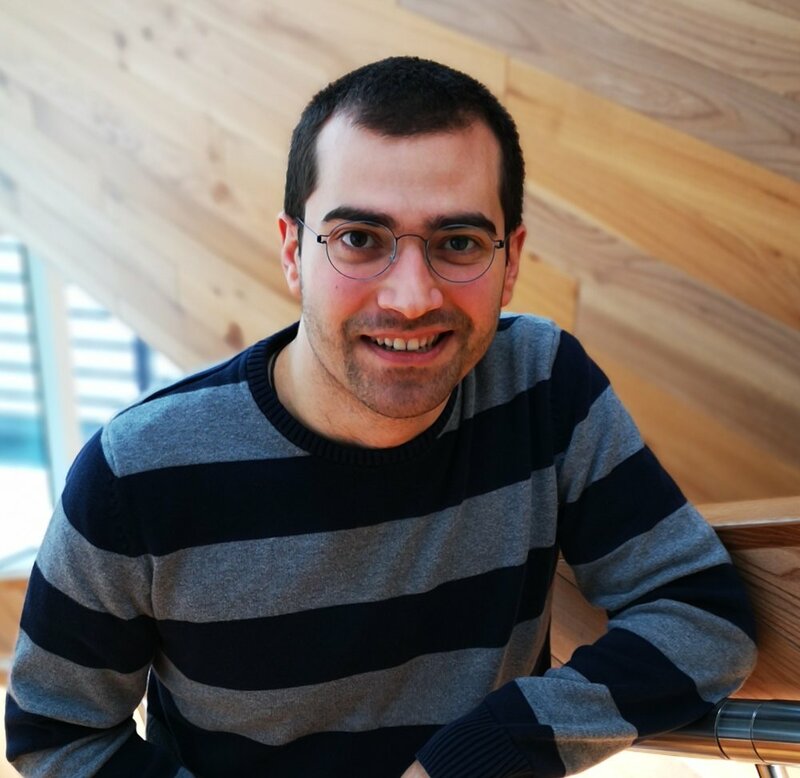 Huge congrats to Moses (aka Dr Moustakim) who passed his viva today! 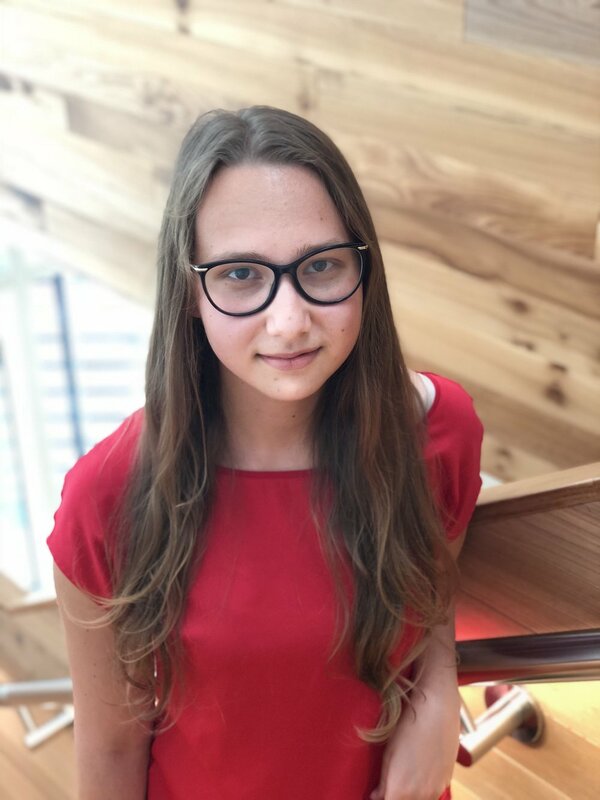 Ewa joins the group as a summer intern to work on the development of small molecule inhibitors of SUV420 as a treatment for Friedreich's Ataxia.